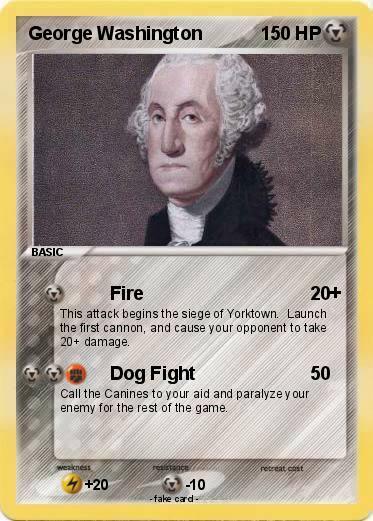 This attack begins the siege of Yorktown. Launch the first cannon, and cause your opponent to take 20+ damage. Call the Canines to your aid and paralyze your enemy for the rest of the game.